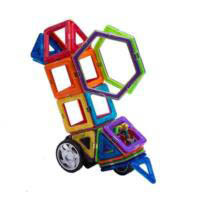 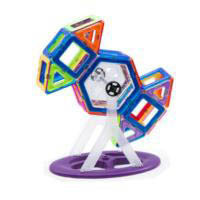 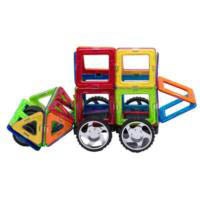 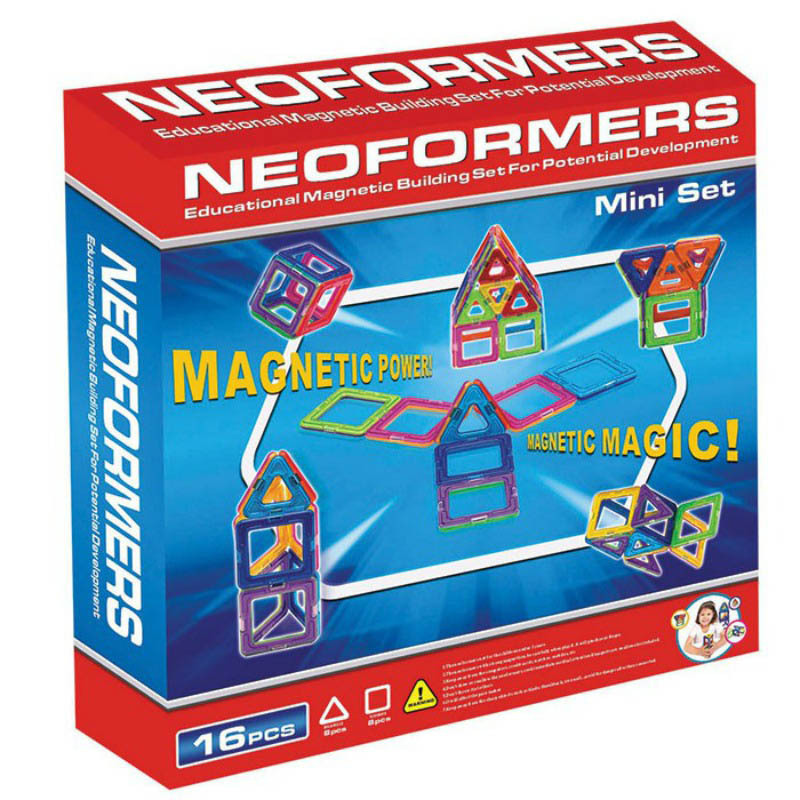 Children's imaginations will be spinning away to make exciting vehicles with the Neoformers Magnetic Building Set. 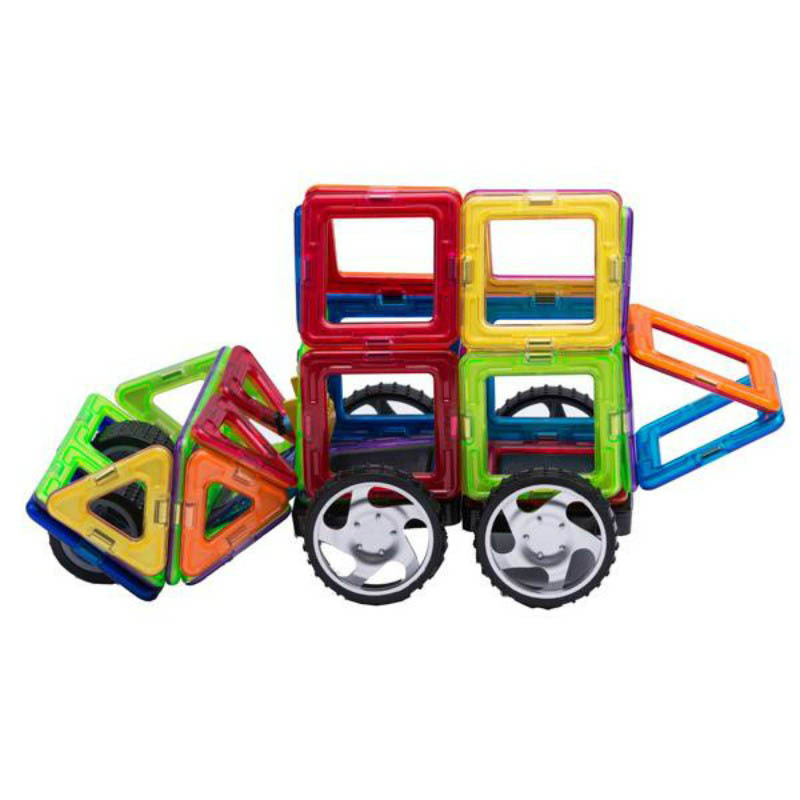 The Neoformers construction sets nurtures brain development through fun and educational exploration. 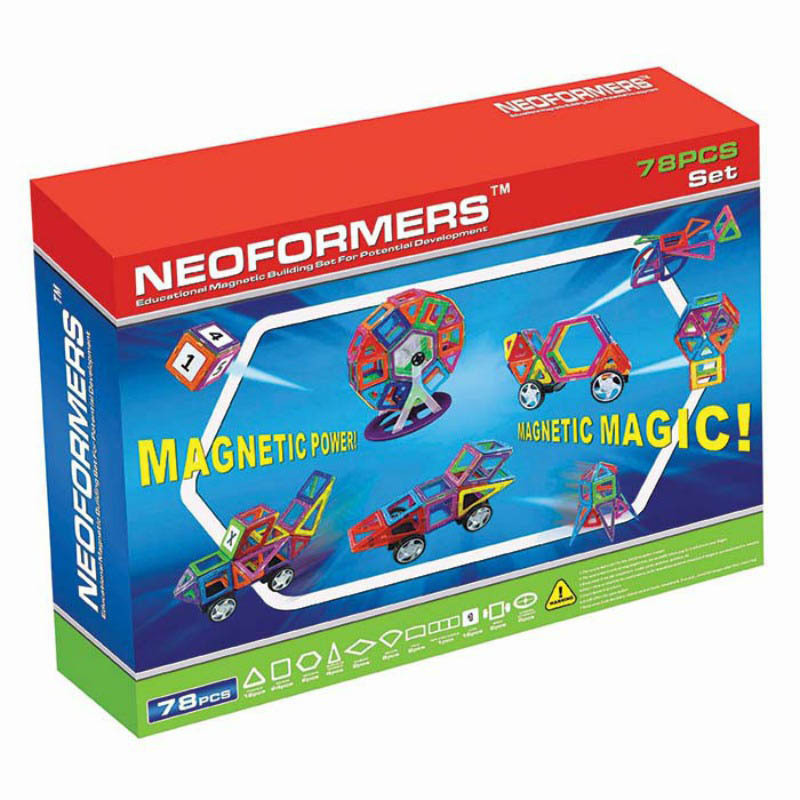 With high quality, durable construction and intelligent magnetic design, the possibilities with Neoformers are endless! 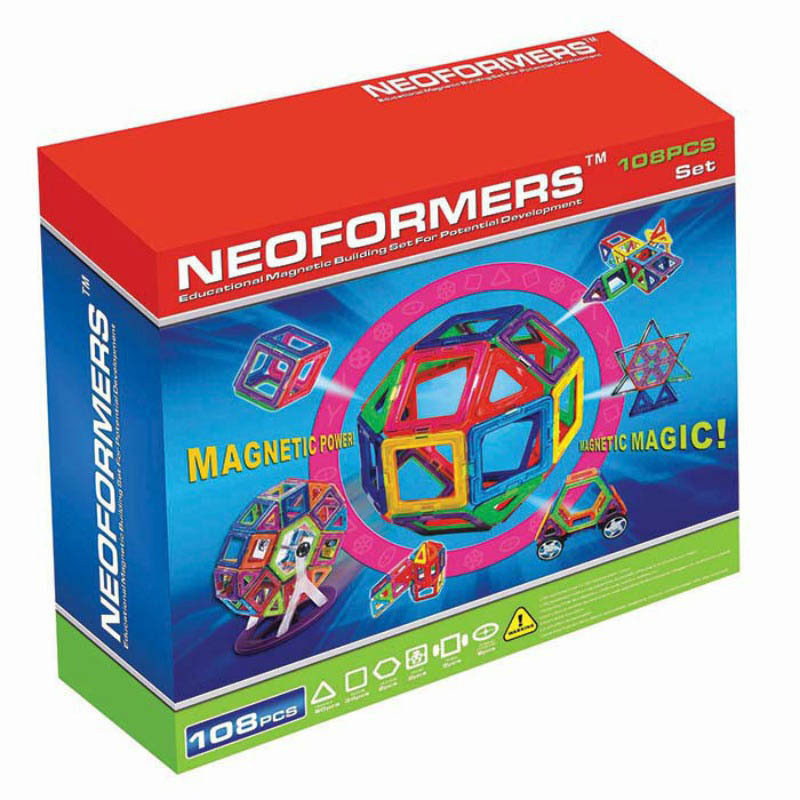 Get little brains building in 3D with these innovative Neoformers magnetic, geometric shapes to create simple and complex 3-D models. 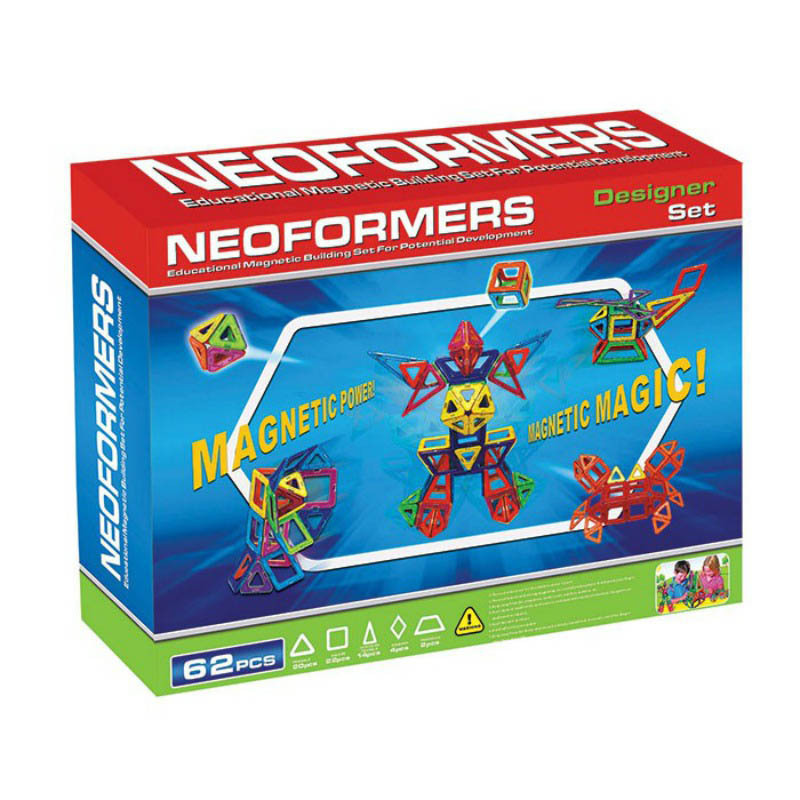 The set includes lightweight, magnetic, interchangeable Neoformers that hold together to create everything and anything - Imagination holds no limits with Neoformers. 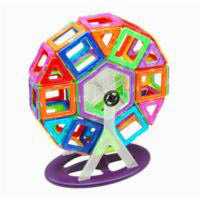 Please note this item does not qualify for any promotional codes.